Some people like status quo, a.k.a. no change… They are happy where they are, and don’t want to grow…. But I am sure you are not one of them. 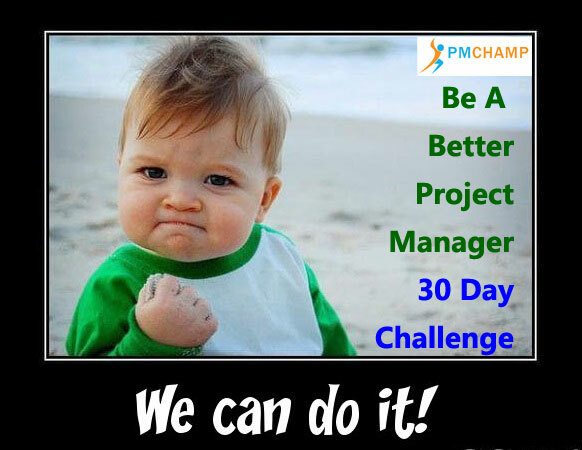 Join the PMCHAMP 30 Day Challenge To Be A Better Manager. It starts on October 1, 2015.